What has made a difference in your country in promoting the implementation of a specific economic and social right? What domestic institutions have succeeded in implementing, monitoring and advocating for economic and social rights? What conditions or circumstances have made it difficult to recognise, institutionalise, and hold the government to account in relation to economic and social rights? Inclusion London and Disabled People’s Against Cuts responded to the call and submitted evidence. A summary of our evidence is below. A) What has made a difference in your country in promoting the implementation of a specific economic and social right? Submitting civil society reports to the UN for the periodic reviews of ICESCR and UNCRDP and submitting evidence to an UNCRPD inquiry. Conducting research in areas such as use of foodbanks, destitution, debt and homelessness ensuring voice of people affected is heard. Carrying out campaigns and lobbying. B) What domestic institutions have succeeded in implementing, monitoring and advocating for economic and social rights? The EHRC is a key institution which has successfully supported legal action by individuals to enforce rights in domestic law. This has indirectly promoted the right to an adequate standard of living and social security. The EHRC also has a monitoring role as the UK Independent Mechanism in internal treaty work. The Joint Committee on Human Rights has advocated for human rights. Reports by the National Audit Office and parliamentary select committees can highlight problems with government policies and systems including the welfare benefit system. While their recommendations can suggest positive changes they do not bring about the systemic change needed so economic and social rights continue to be breached. The Ombudsmen for social care and housing implement rights to social care and housing under UK domestic law. Parliamentary select committees conduct inquiries on the impact of welfare reforms, which can indirectly aids the monitoring of economic and social rights. C) What conditions or circumstances have made it difficult to recognise, institutionalise, and hold the government to account in relation to economic and social rights? The right to an adequate standard of living is not placed in UK domestic law, so the obligations under the ICESCR and the UNCRPD are difficult to enforce and therefore easier for the government to ignore. 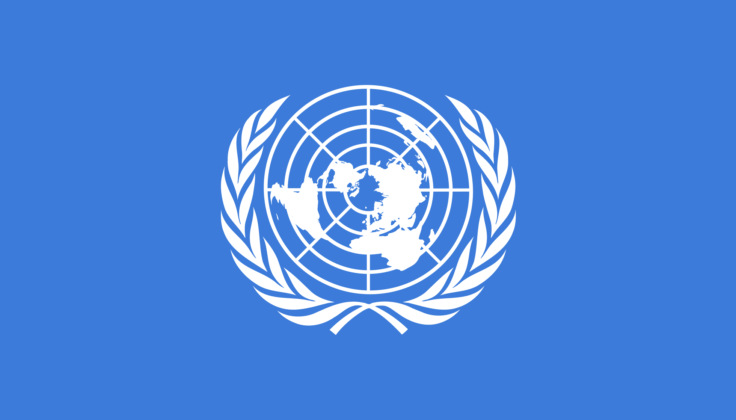 The government seems to consider the rights under international conventions as ‘soft law’ the government has neither responded to, or implemented the UN’s recommendations arising from the ICESCR and the UNCRPD periodic reviews and a UNCRPD inquiry. We believe this failure to respond and implement recommendations is actively undermining the status and authority of international law, international institutions and human rights both in the UK and abroad. Deeply flawed, poor quality and inaccurate assessments prevent access to welfare benefits. Welfare benefit sanctions can leave people without enough money for daily living costs including food and housing. Unfortunately the government’s narrative that huge cuts in public spending are necessary to reduce the national debt quickly, combined with false accusations that Deaf and Disabled people as benefit scroungers and fraudsters, undeserving / lazy welfare recipients has been successfully used to justify huge punitive cuts to welfare state. The Legal Aid, Sentencing and Punishment of Offenders Act 2012 (LASPO) significantly narrowed the scope of legal aid, excluding welfare benefit appeals, which has had a disproportionate impact on disabled people. As a result of LASPO “our justice system has become unaffordable to most”.